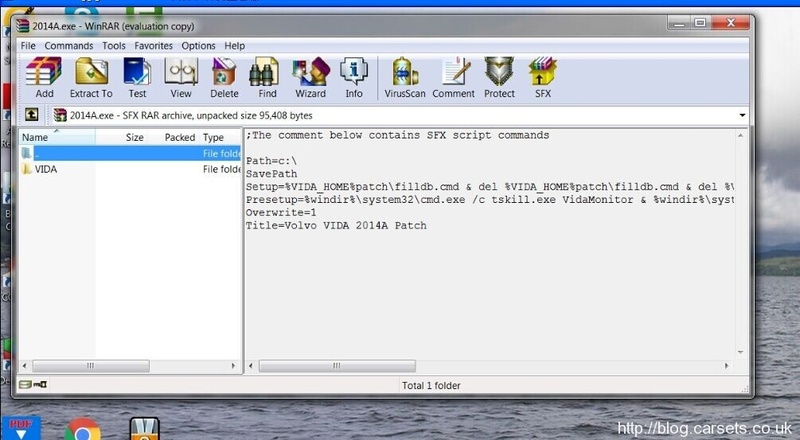 As customers feedback, during installed Super Volvo Vida Dice Pro+ 2014D patch, it pops out error message “tskill.exe is not recognized as an internal or external command or operable program or batch file”. 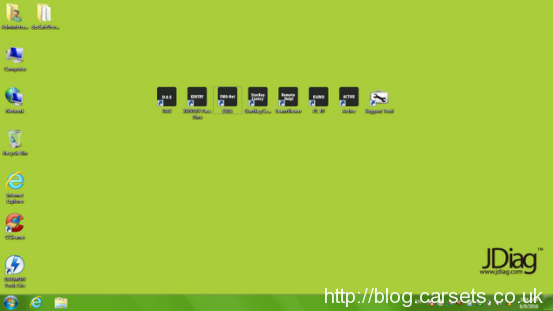 When click “Vida all” icon the interface will turn to a blank page. 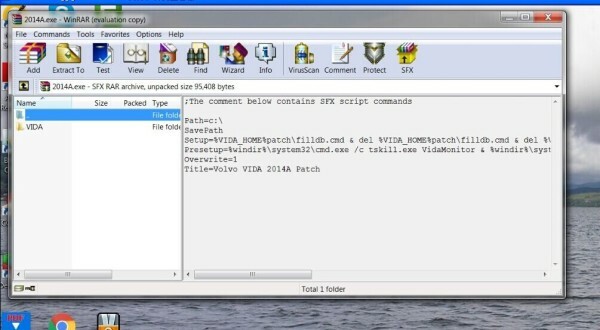 Soon there is another new prompt “The comment below contains SFX script commands” vida error. 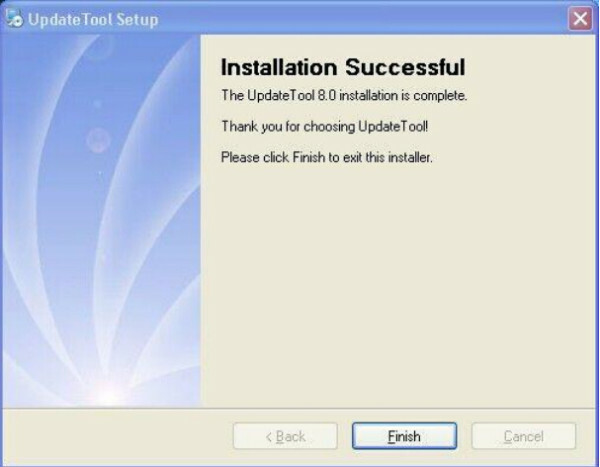 Reasons and Solution: Before install Vida 2014d patch you can check whether you finish all pre-install steps or not. 2. Check if the software is installed at [C disk]. Newest V3.017 HDS HIM software has been tesked ok on Win 7 system and been released on Cartool.co.uk now. 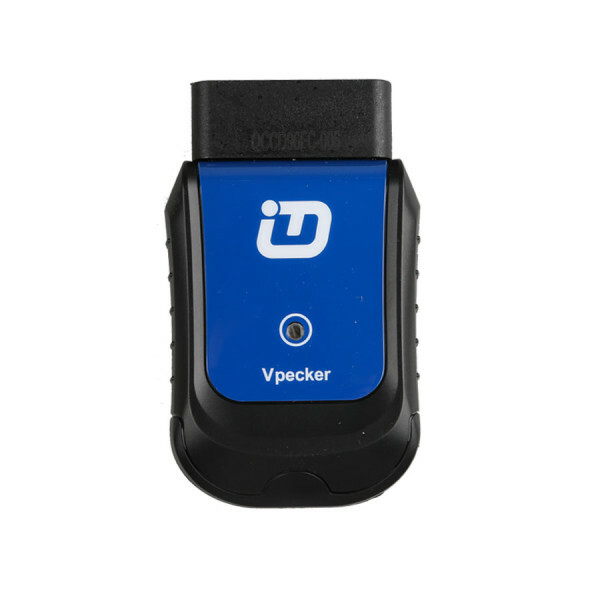 HDS HIM diagnostic tool is affordable and powerful diagnostic tool for Honda & Acura vehicles from 1992-2014.11. HDS HIM Support Multi-language: English, Spanish, French, Indonesian, Korean, Portuguese, Thai, Turkish, Vietnamese. 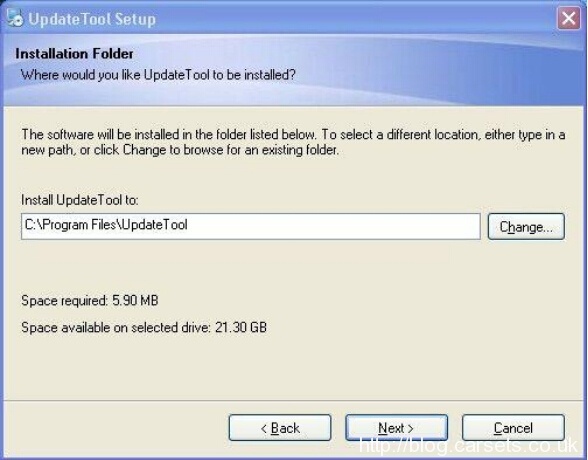 Here the engineer share install steps on How to install HDS HIM V3.017 on Win7. Find right side toolbar, Click last but one button (green button with man image) to return “Mode Menu”, you can click the green button with man image or “←” button to return. Any questions, follow the setup video for Honda HDS HIM V3.017 Software Online. 2. Add special functions for main system, the detail see the functions list. At least this Vpecker does DPF regens easily. My DS-150e can’t even do that although it is listed as one of it’s functions. Even with DieselMax installed I couldn’t force a DPF regen on any VWs or BMWs. Hot selling X300 PRO3 Key Master full package is a original OBDSTAR newest key programmer cover more powerful functions than OBDSTAR F100 Ford/Mazda key pro, OBDSTAR X300M and OBDSTAR F108 PSA key pro does. 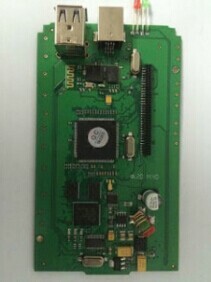 In fact, OBDSTAR F100 Ford/Mazda key pro and OBDSTAR X300M are divided programmer out from X300 PRO3 Key Master. If you are a master working at workshop/ garage, you are advised to own one OBDSTAR X300 PRO3 Key Master. Modern design with high definition screen. Crack proof, shock proof and it can work stably under tough environment, such as at high or low temperature. The main system adopts ARM high speed chip to keep it stable and anti-jamming while running fast. 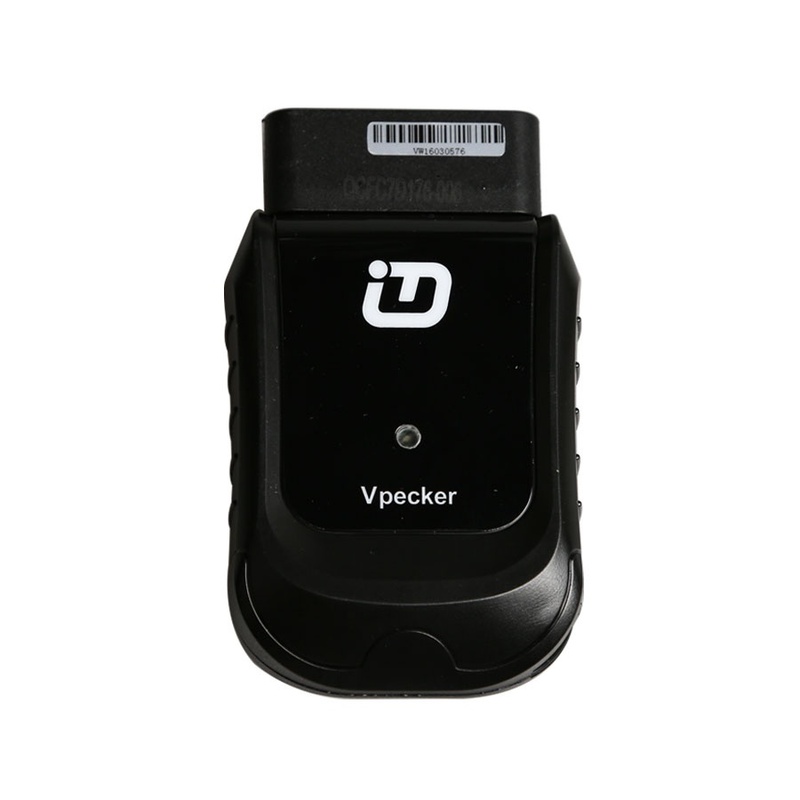 OBDSTAR X300M Odometer adjustment supports obdii connection, no need to dissemble the dashboard. 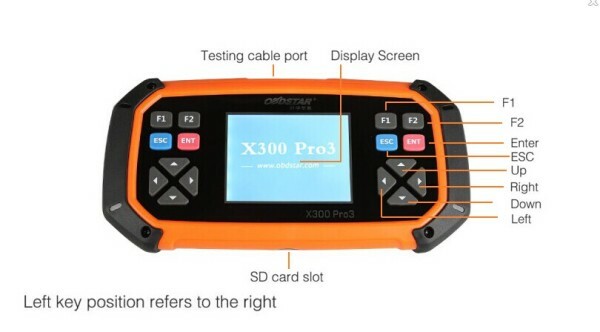 X300 M is the most devoted tool for odometer adjustment, which creates profession. The X300M main unit system adopts ARM high speed chip to keep it running fast, stable and anti-jamming. X300M can be upgraded via TF card. 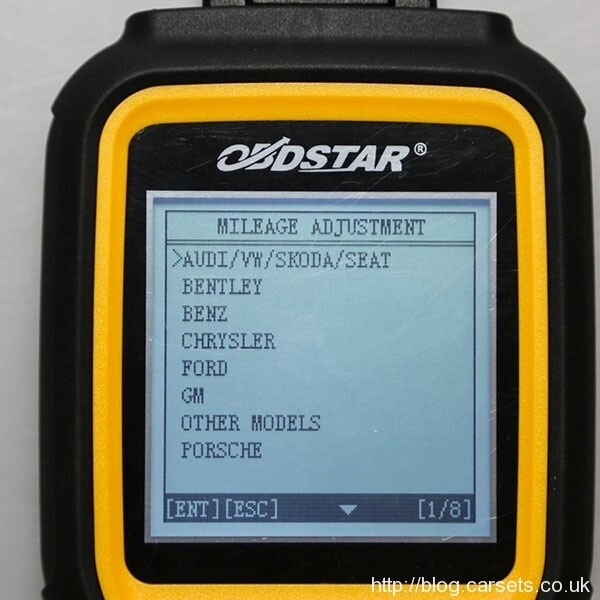 Here is the car tested list on X300M Mileage Correction Tool shared by Cartool.co.uk engineer. 5. Press “F2″. Data are being determined, please wait. 11. Select ME-SF 2/8-Motor electronics 2.8-07. communication with the control module group gasoline engine is being established. 12. I herewith confirm that i have read the safety notes. 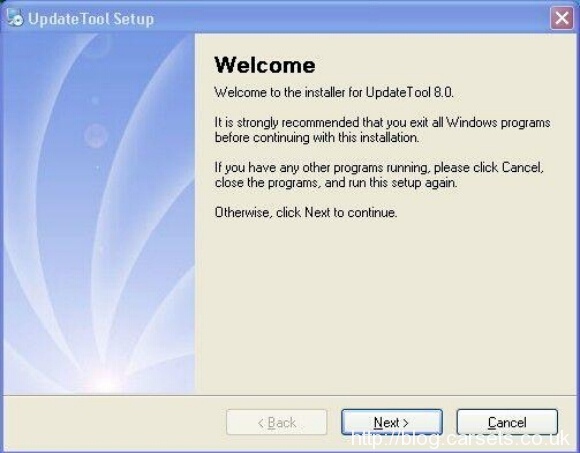 vehicles: Mercedes cars before 1998 are not available, and some Win7 Star software- hht win can’t work for S140 Classis diagnosis, StarFinder 2010, part of the circuit diagram can’t display. 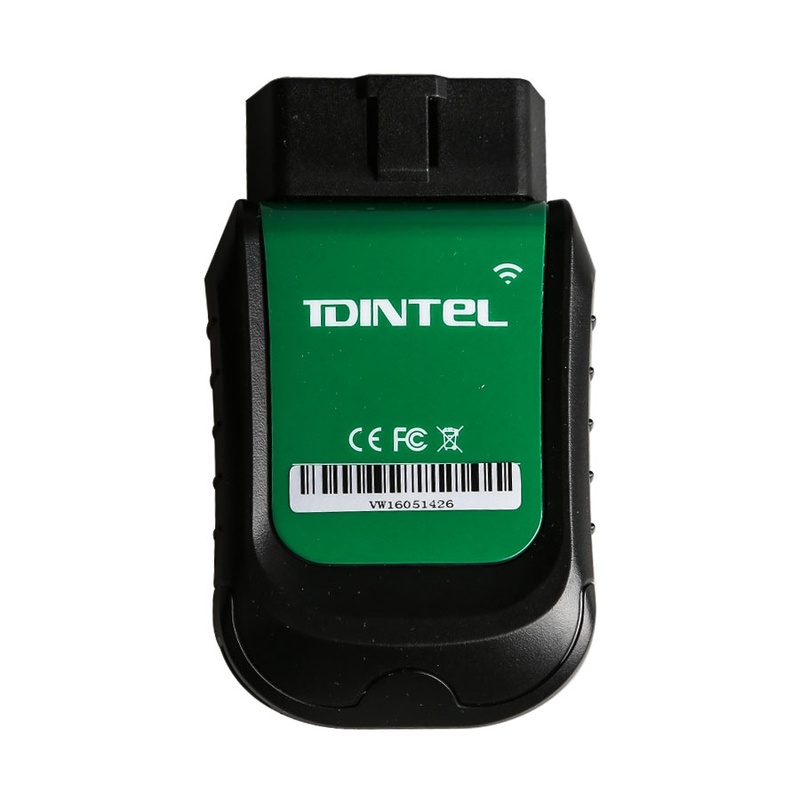 JDiag Elite J2534 Diagnostic and Coding Programming Tool is the most validated and accepted J2534 device in the world. It has been on the market longer than any other J2534 device, JDiag Elite J2534 has been approved by more automakers than any other product, and has been called the “golden standard” by customers and competitors alike. 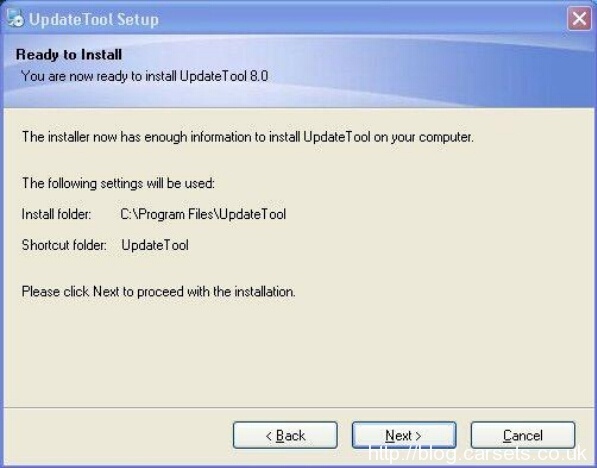 6.Global Version, no region limitation. 4. Go to test it. 5. Choose the details functions you want to work with. Note: The Jdiag DAS Xentry need no activate. 4. Then work with it. Choose the signal module to read out information. 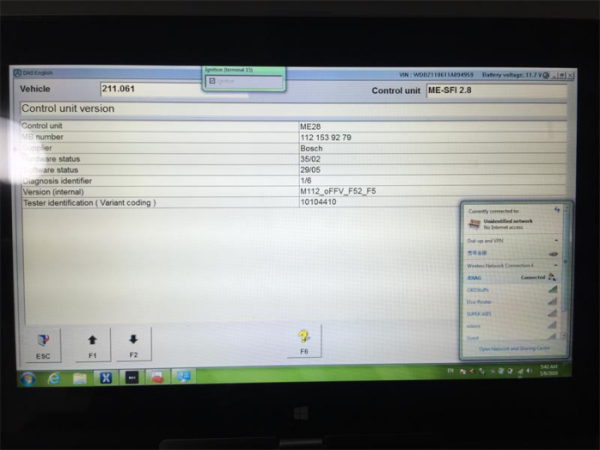 Renault CAN Clip Newest Software V158 works with Renault cars 1996 to 2013, including automatically test all Renault models’ computers, reprogramming, airbag test and other functions. Renault CAN Clip V158 supports Engine automatic gear shifting, Air conditioning system, SRS, ABS, ASR, MPL, GM, IMMO, Keyzess GO system, OBD-I I and so on. Supported Language: English, French, German, Italian, Spanish, Finnish, Swedish, Danish, Norwegian, Dutch, Romania, Portuguese. 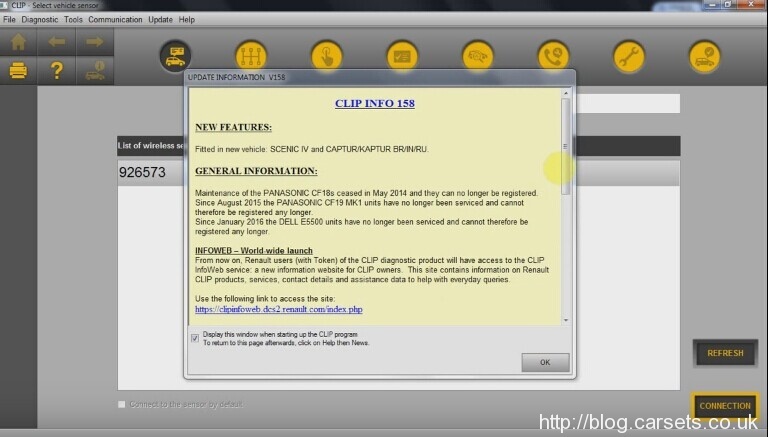 How to Install Renault Can Clip Newest Software V158? 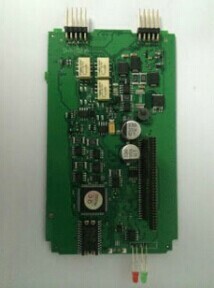 The new clip v158 only works with the following one pcb we sells. 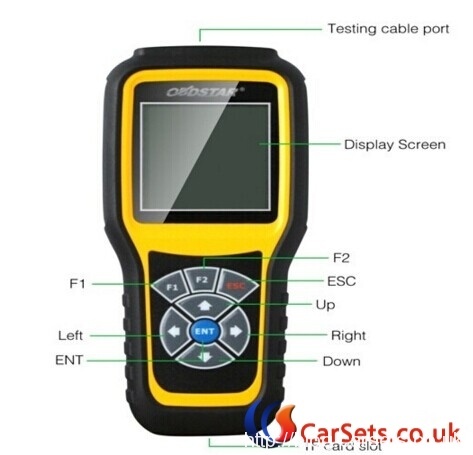 OBDSTAR PSA PINCODE TOOL F108 can program auto keys and read PIN CODE via the OBD of Peugeot Citroen and DS vehicles. 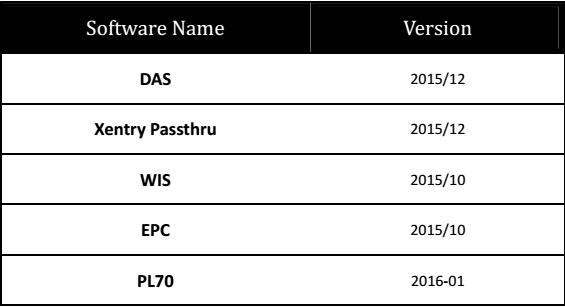 Here let’s check comparison table of the main differences and similarities among the 3 key programmers from as below. 2- runs better: X-300 Pro3 with ARM high speed chip keeps it running fast, stable and anti-jammingWhile SKP900 supports newer protocol then X300 Pro does. 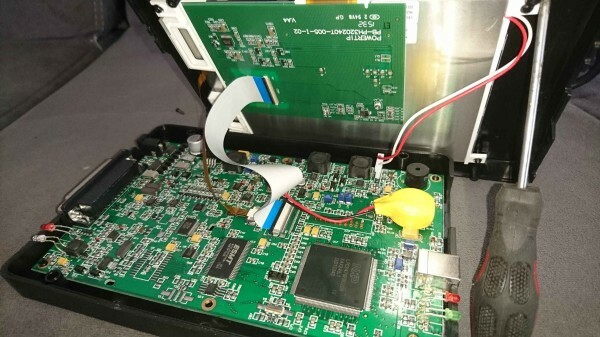 Step by step guide to program a new key of VW Golf with JMD Handy baby key copy machine and Xhorse VVDI 2 key programmer. Can be Copied or not? How to access the PIN? How match the emote key? The original key cannot be not used within 3 hours. How to resynchronize the remote control? NOTE: Your dashboard data will be damaged if you read PIN from the dashboard; You should read some PIN from the IMMO box. If your Golf IMMO box is broken, replace it with a Santana IMMO box. OBDSTAR X300M supports not only odometer adjustment and OBDII function, but some special functions i.e EPB, Immobilizer, EEPROM. Note: The text below list only the IMMO, EPB, Mileage etc car brands, if you need detail car models & year, please check the pdf/zip file. Hereby the cartool.co.uk engineer share how to do key programming for Peugeot 408 2013 with original Launch X431 V (X431 pro) and program immobilizer key to Peugeot requesting for pin code. 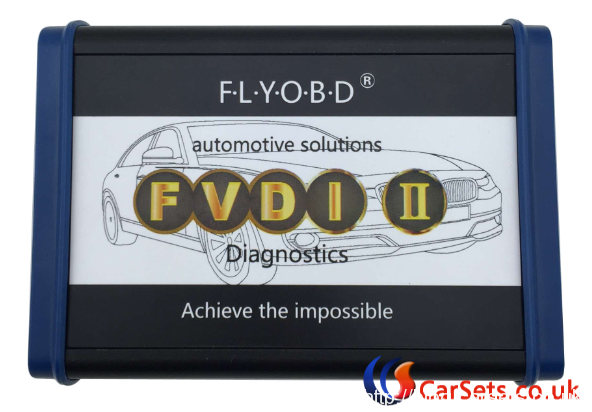 FLY company Newly Launched FVDI II FVDI Abrites Commander equals FVDI V2016 FULL Version + FLY OBD Terminator FULL Version + J2534 DrewTech Software. Note: Total 390US$ to update your FVDI to FVDI II. If you have lost your dongle, you will be charged extra 90USD.